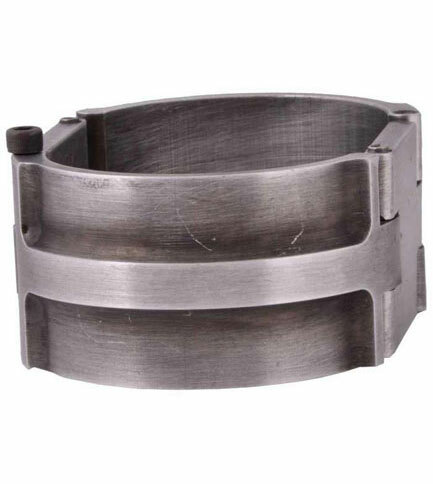 Features softly filleted contours on the rounded ends. 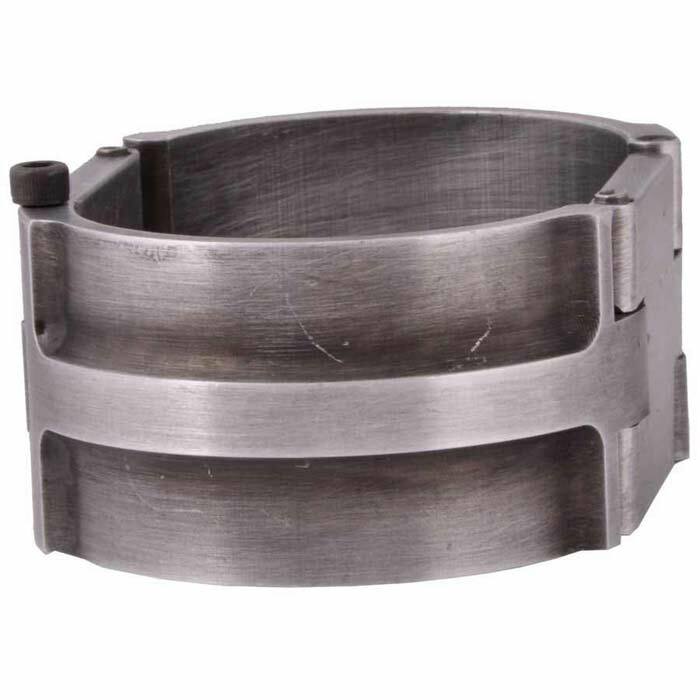 Deco wrist cuff machined from solid aluminum. Measures 1 1/4 inches tall and has an antiqued finish. Hand crafted so no 2 are alike. Made in the USA.